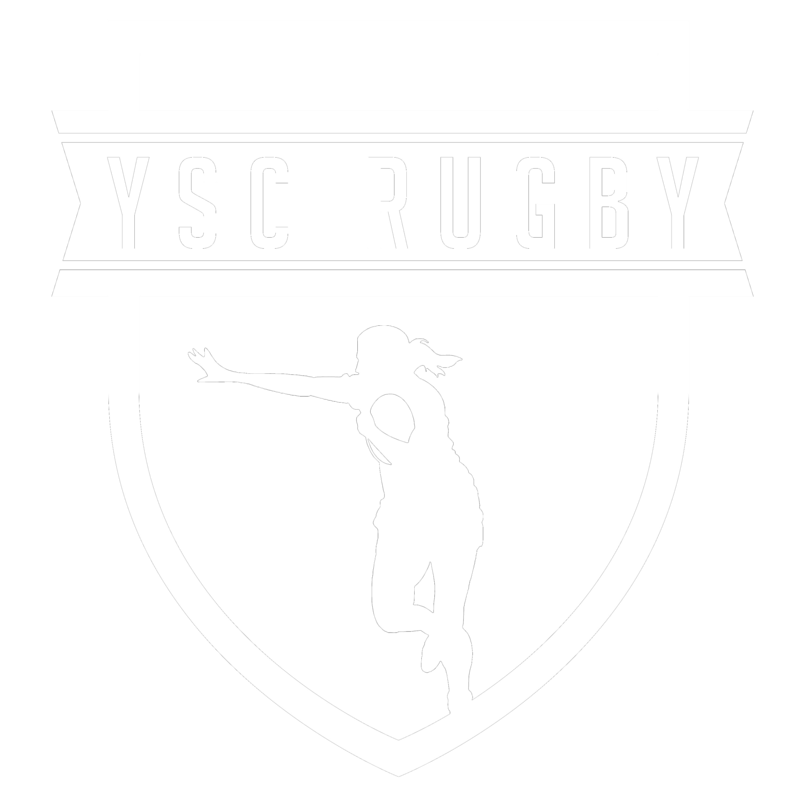 Your Scrumhalf Connection was created because I (Wendy Young) wanted to contribute to the sport that has given me so much. I started out by reading about men’s rugby all over the web. I was always disappointed that there was very little to read about women’s rugby. So I began this site on March 31, 2006 to report on women’s rugby and haven’t stopped! The us in the About Us is pretty simple…the site has two owners with a small army of reporters/social media wizards and journalists behind us. Wendy Young, editor and creator of Your Scrumhalf Connection and The Girl. The Girl is the constant inspiration and challenger of what this site could be and will become. For more on the The Girl and who she is….read below! As for Wendy, I retired from playing in 2011. My rugby career started at the University of Oklahoma in 2001. 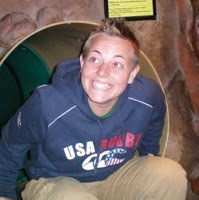 In 2006 I moved to play with the Austin Valkyries in Austin, TX. I have also played on several select side teams over the years, West 7s, West U23 15s and West 15s. In 2007-2008 I was honored to be a member of the USA Women’s National Team pool. I’ve never been good at doing one thing so I’ve also coached a bit over the years. I’ve coached several select side teams (TRU U23 & West U23 All Stars) and also consulted as a 7s specialist with the University of Texas & the Austin Valkyries. I’ve also donned the whistle and made why way up to a B Panel referee. Highlights include my first USA appointment in 2012, my first Men’s D1 match in 2014 (first female to referee a D1 Men’s match in Texas! ), Reds vs Blacks for first place in 2015, working the IRB 7s circuit in 2014 & 2015, and a few WPL matches in 2018. Note: The site originally began as West Rugby Blog covering rugby in Oklahoma, Texas, Colorado, New Mexico etc but evolved to Your Scrumhalf Connection in 2008 and expanded to focusing on women’s rugby in the USA and Internationally. The Girl’s story…I started playing rugby in college at Texas A&M University (whoop!!!). For those of you who don’t know our story, Wendy and I were mortal enemies in college!! Both captains and officers of our rival clubs… it was a sight when we played against each other. To make a long story short… call it fate, a full moon, opposites attract, what have you… we both moved to Austin and soon after became a duo on and off the field. Wendy started this site in May 2006 and I’ve been her silent partner working behind the scenes collecting stories, scores, pictures and videos. I’m a bit private and therefore have the title “The Girl”. Its kinda my alter ego . I hope you enjoy what we produce… feel free to contact me as well! We welcome all of your feedback and comments, they can be submitted via email, Facebook, or left in the comments. Ruck on! Rugby is our passion and we strive to bring you the best and brightest news. We can’t do it without you and we urge you to make a contribution today.